Weekend In Austin Part 2. We ended up walking around for quite awhile after that, even though temperatures were in the 90’s and humidity was about 80%. 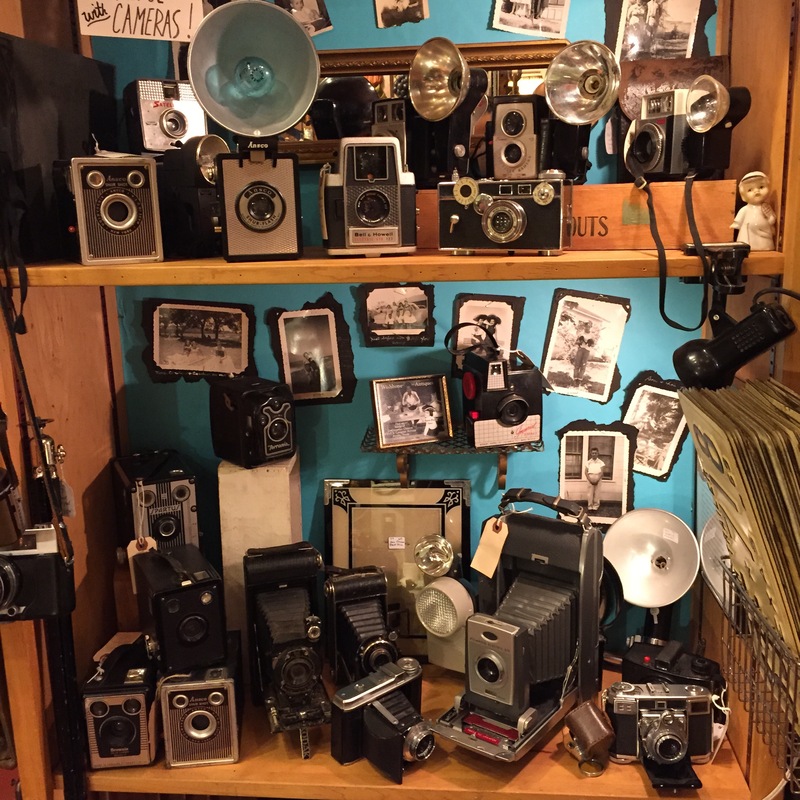 We stopped by Uncommon Objects, the antique shop, and Allen’s boots! I wish I could own every pair of shoes in there. Since we hadn’t really eaten dessert any other day (aside from our doughnuts for breakfast of course), we chose to end with a blackberry crostada a la mode. It was out. of. control. Okay now I’m definitely drooling. Good thing I’m almost done. For our last meal, we went with Torchy’s Tacos, another favorite of the locals. I didn’t have super high expectations for breakfast tacos to be honest, just because I feel like I can make them at home, but boy was I wrong. I ordered two – one with brisket and the other with chorizo and cheddar. I can’t even begin to tell you how mind blowingly awesome these were, The brisket was definitely my favorite of the two, but both had the perfect amount of spice, flavor and smokiness in each bite. Have a great week, y’all!!! Weekend in Austin Part 1.